Only one more Rare Pepe Card left to complete Season 2, and it has been rumored to be reserved for Matt Furie, who created Pepe the frog in his comic Boys Club. Rare Pepe Card artists from around the world are all vying for the final slot, but will it be to no avail? After the Great PepeFreeze of Series 19, Rare Pepe art contributors were allowed to submit Rare Pepes once again on Saturday, April 15, 2007. 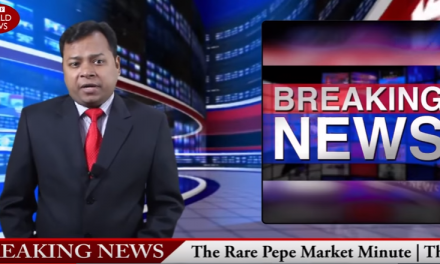 Since this announcement Rare Pepe investors and contributors alike have all been attempting to make contact with Matt Furie in order to convince him to contribute to Volume II. 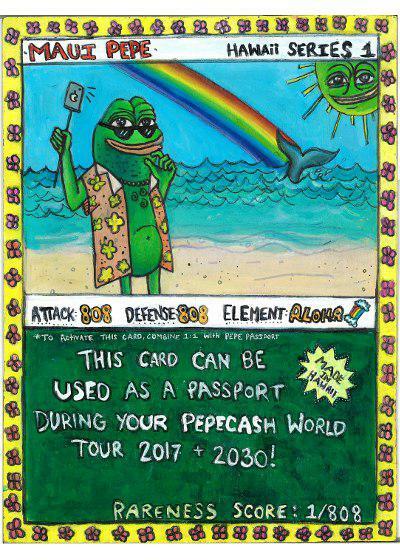 Many have also contributed to a “Matt Furie” pot, a collection of cards and Pepe Cash valued at over 1M PEPECASH (potentially worth up to 10 BTC, or $20,000 USD), as a way to kickstart the artist in the world of cryptocurrency, as well as sweeten the deal to further entice his participation. 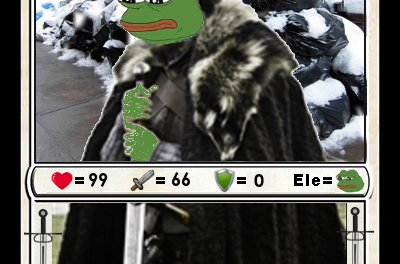 His participation in the series will not only raise the value of all other 999 cards in the Rare Pepe Directory, but it also promises to skyrocket the value of PEPECASH. PEPECASH stands at a value of approximately $0.02 USD, having exploded in value exponentially through a mere matter of months, posing great benefits to holders of PEPECASH and Rare Pepe cards. The entire Rare Pepe economy is already lush in financial opportunities, due to the endless possibilities of the popular PEPECASH. 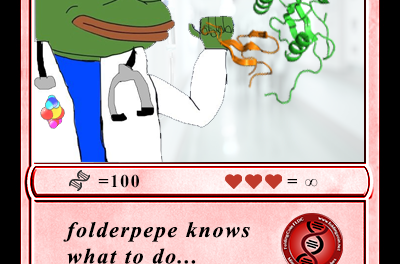 Whether or not Matt Furie will create Rare Pepe Card 1,000 is wholly unknown. The artist’s roller-coaster ride of a relationship with his creation caused the death of Pepe, when Furie killed Pepe the Frog in a one-page comic strip for Fantagraphics Books on May 6, 2017. This contribution to Free Comic Book Day caused a lot of news buzz, devastating Pepe fans all over the world. The death of Pepe was seen as an act of betrayal, as if Matt Furie had abandoned his very own “peaceful frog-dude” due to mounting pressures claiming the Pepe the Frog meme was promoting racism and white supremacy. It is certain that Matt Furie’s involvement is greatly desired, as it will solidify the continued production and release of Rare Pepe Cards. New artists from all over the world have been creating uncertified Pepes, awaiting their shot at making Pepe history if Season III shall open up, with Series 21 of Rare Pepe Cards. With 999 cards already released on RarePepeDirectory.com, there is only 1 current available slot for submission, and everybody is wondering: will the real Matt Furie please stand up?